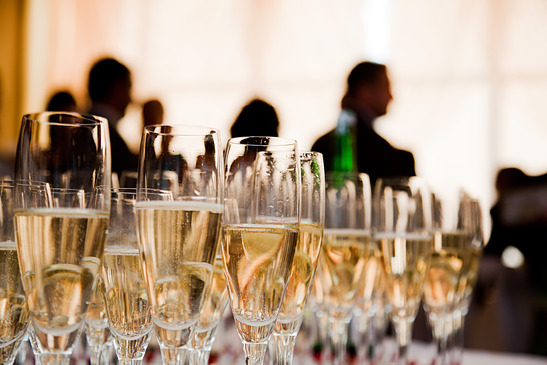 When it comes to serving wine for a large group, do you wish you had an event-planning checklist? 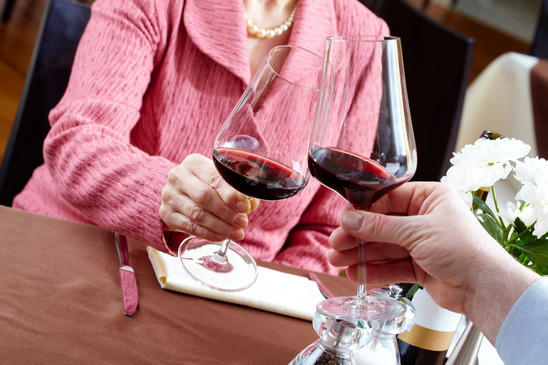 Here’s everything you need to know about choosing, buying and serving wine at your next event. 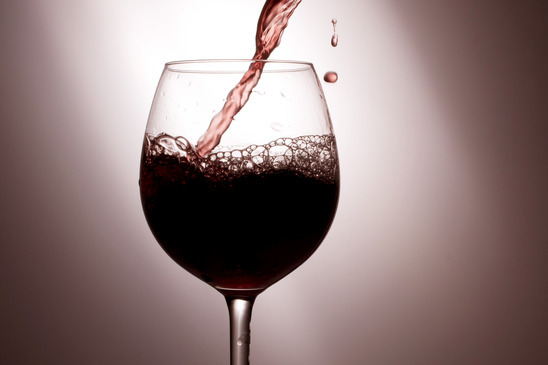 You enjoy wine, but haven’t figured out your favorite just yet. Where to start? Follow these tips to fine-tune your tastes. All that swirling, sipping and sniffing… what does it really mean? 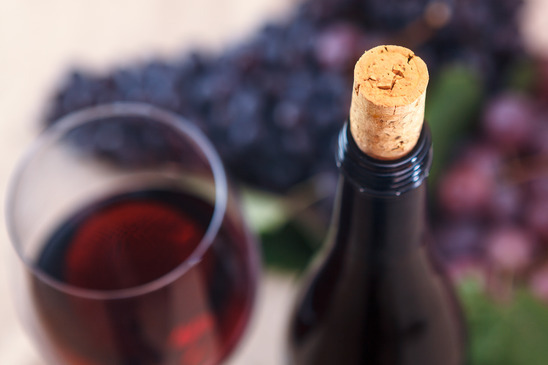 Follow these steps to taste wine like an expert.